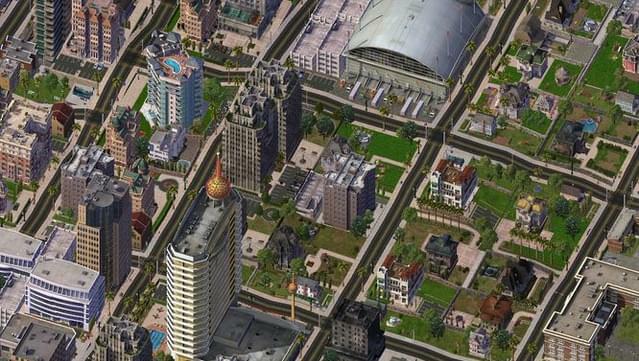 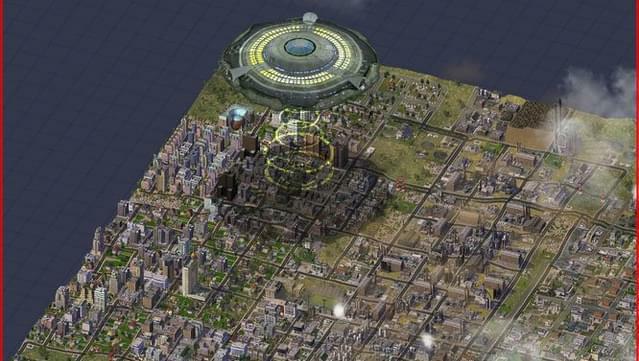 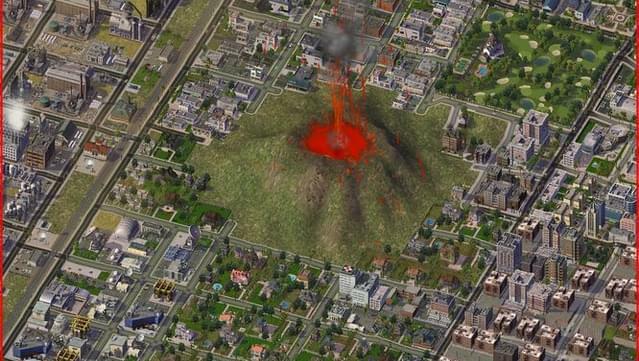 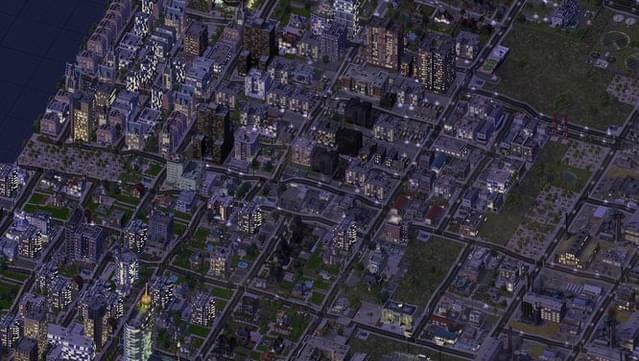 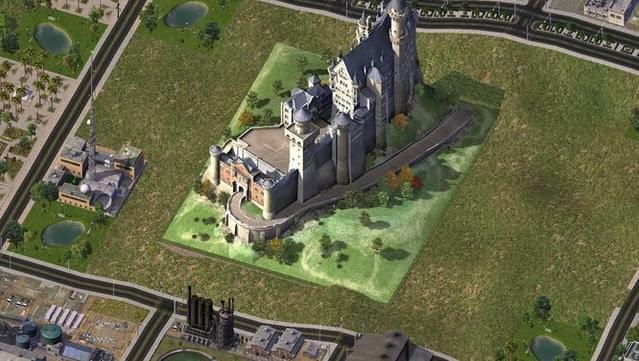 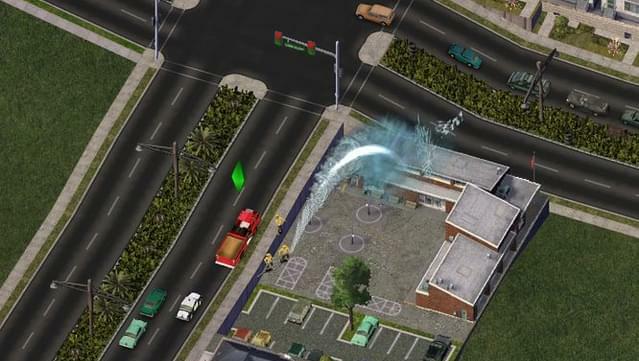 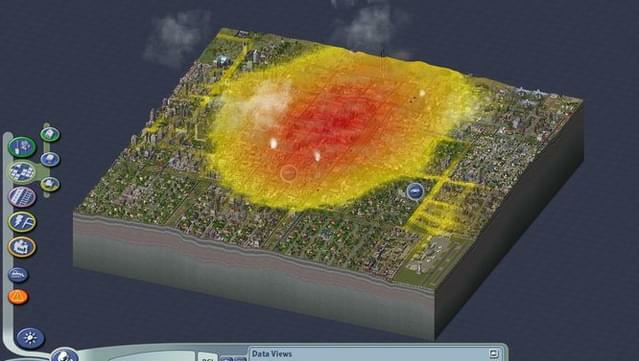 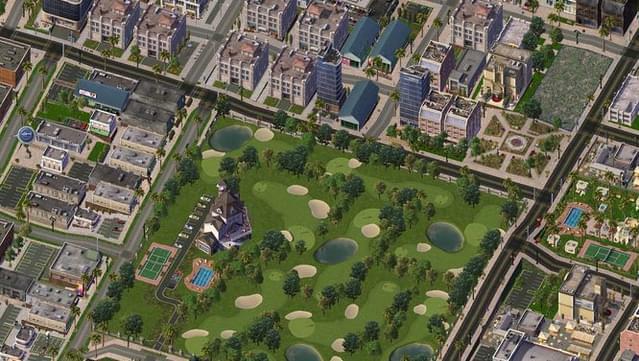 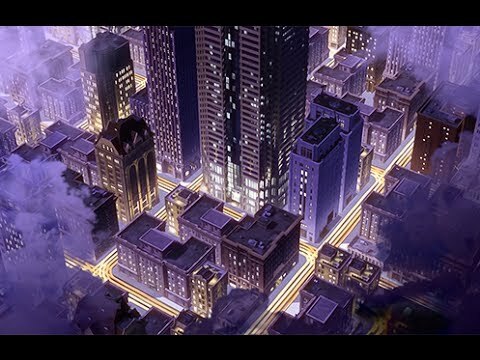 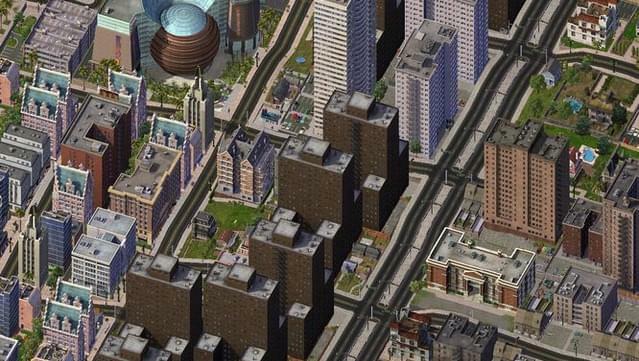 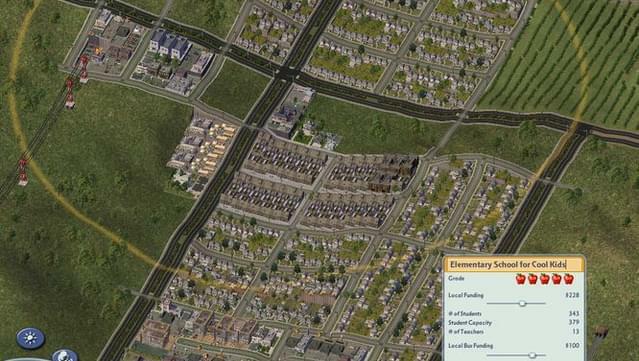 SimCity™ 4 Deluxe Edition includes the base game and the SimCity™ 4 Rush Hour expansion. 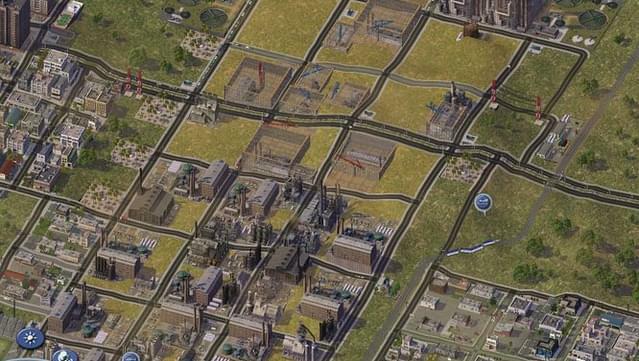 Create a megalopolis by weaving together a tapestry of cities ranging from a bedroom community to a high tech urban center or a vacation destination to a farming village. 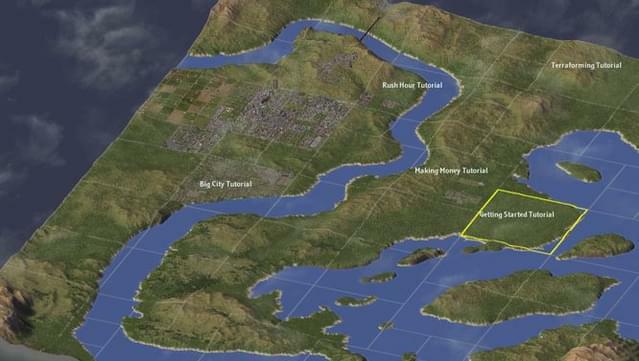 Use "god-like" powers to create mountain ranges, carve valleys, and lay rivers to construct the most realistic metropolis imaginable. 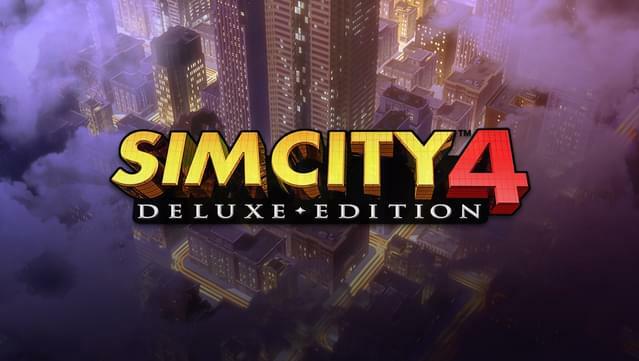 SimCity™ 4 Deluxe Edition © 2003 Electronic Arts Inc.